The increasing need for agility and faster innovation has many organizations implementing cloud-first strategies. Spreading core business services and data across a hybrid cloud environment multiplies complexity. 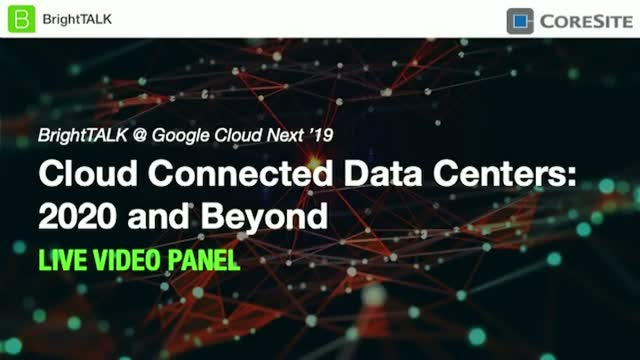 Watch this webinar to learn about how the CoreSite Open Cloud Exchange® can simplify your hybrid IT strategy with a single connection to multiple cloud providers. Digital transformation has brought more demands on IT across both customer-facing applications, as well as internally facing systems and processes. In this webinar, IDC and CoreSite will cover best practices for choosing a data center provider that will meet the internal and external demands of your organization. Join us for topics spanning edge computing, hybrid cloud, IoT, colocation and more.